We hope you are able to pause and reflect on the message shared in the Pathways to Peace presentation. As always, Pathways to Peace remains committed to providing wonderful and inspiring experiences of inner peace to all. 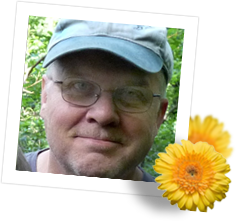 This page is meant to be a place men and women can discuss,chat, or simply browse to understand and honor the many different paths to heal strong emotions. Growth House, Inc., provides this award-winning portal as your international gateway to resources for life-threatening illness and end-of-life care. POMC® makes the difference through on-going emotional support, education, prevention, advocacy, and awareness. 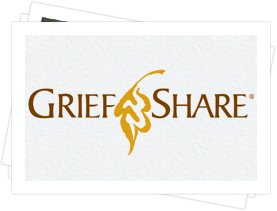 GriefNet.org is an Internet community of persons dealing with grief, death, and major loss. We have 47 e-mail support groups and two web sites. Our mission is to make a positive contribution to the well-being of our world, and to be a major and measurable force for good on the World Wide Web, by creating experiences of inspiration that warm the heart and touch the soul.